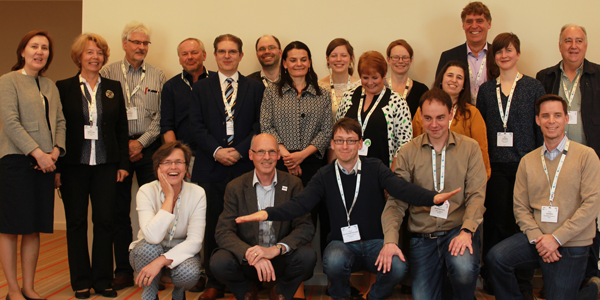 SETAC Europe is governed by a Council of 20 members, elected by the general membership at the Annual General Assembly (AGA) which convenes every year during the SETAC Europe Annual Meeting. 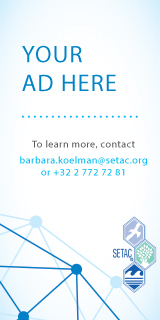 If you are a SETAC member from Europe, you are strongly encouraged to attend the assembly. Lunch will be provided. 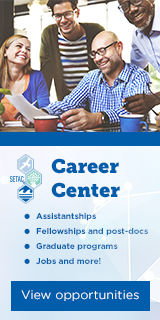 SETAC is the Society of Environmental Toxicology and Chemistry. Our vision is “Environmental Quality Through Science®“. It is a global not-for-profit scientific society of more than 5,300 individuals across the world. Our members are scientists working in academia, government, industry, consultancy, or NGO’s. Science-based, multidisciplinary and multisector are the founding principles of SETAC. Our mission is to support the development of principles and practices for protection, enhancement and management of sustainable environmental quality and ecosystem integrity. 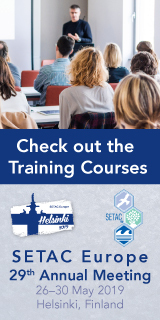 SETAC Europe is one of five Geographic Units of the global society, formally established in 1989 to promote and further the mission of SETAC in Europe, the Middle East and Russia.